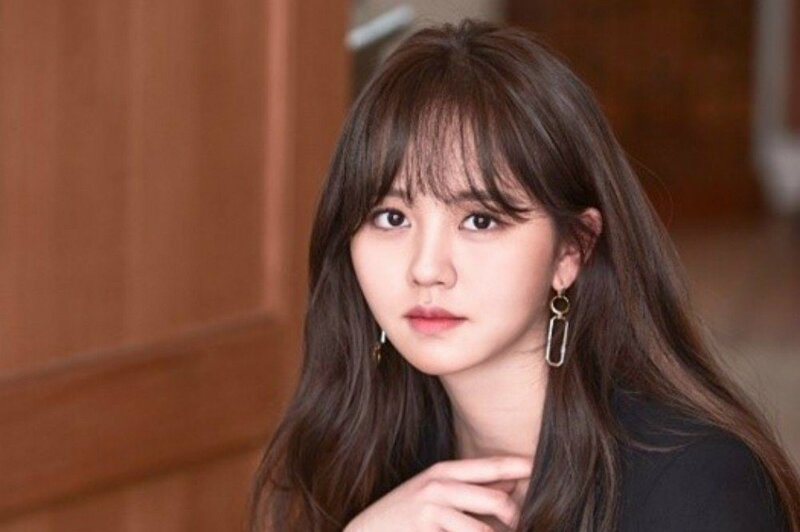 Kim So Hyun says she has no desire to go under the knife. In a recent interview with Dong-A, the actress opened up on her recently finished KBS2 drama 'Radio Romance'. She said, "There was some pressure before the drama started as it was my first project after turning 20 years old. If you only feel the pressure, it's hard to dive into certain emotions, so I changed my mindset of just doing my best to my abilities. It was a project that I felt that I'm greatly lacking. I think it was meaningful in that it was the first time trying and showing a [romantic-comedic] side of me." During the interview, Kim So Hyun was asked what she thought about cosmetic surgery as there are many former child actors/actresses who went under the knife. "Rather than me being satisfied with my appearance, I'm trying to just accept it because it's my face. I do get a lot of advice telling me not to do it. I, also, don't have any parts of my face that I greatly want to change." Lastly, she commented on how she feels about growing up, starting from her child-actress days and what role she would like to take on in the future. "Of course, the variety of roles I can take on has expanded as I became an adult, but it's still hard for me to imagine trying something new," Kim So Hyun shared. "Originally, I thought I would take on a role of a university student once I turned 20, but I took on a role of a writer on 'Radio Romance'. I carried out a role of a professional as my first character since becoming an adult. Because of that reason, I would really to try a role of a university student soon. I would like to play a character that matches well with my age," the actress remarked. Did you enjoy Kim So Hyun's latest drama 'Radio Romance'?